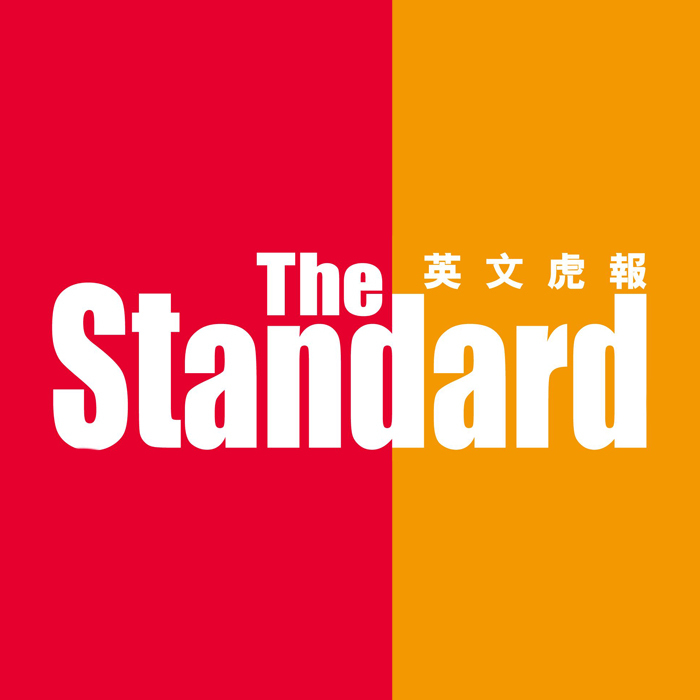 The Standard is the only FREE English newspaper in Hong Kong. It enjoys a daily circulation of over 200,000 copies from Monday to Friday throughout Hong Kong. It is the highest in numbers within the English paper category. The paper delivers a lively mix of business, financial, local, China, international and sports news, as well as entertainment and lifestyle features in a handy tabloid size with snappy layout and vibrant graphics.